409 anime images in gallery. Tagged under Manga, Series, Suzuki Julietta and TMS Entertainment. 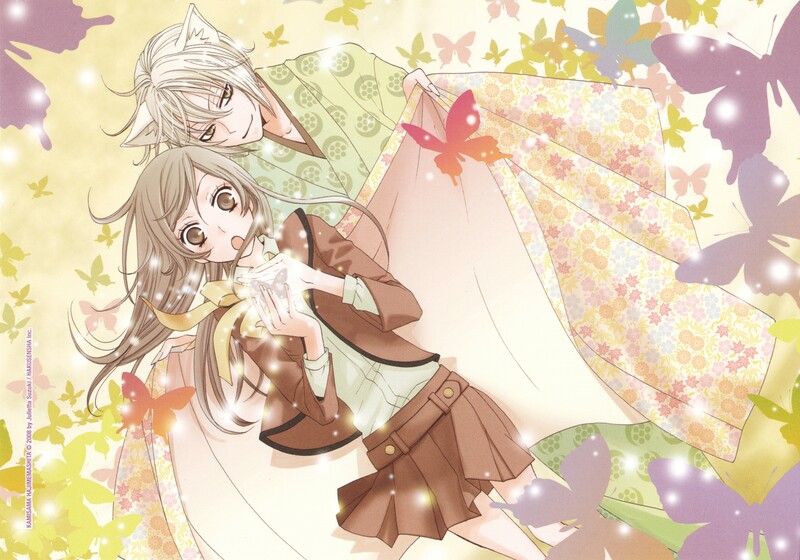 Kamisama Hajimemashita is a manga created and illustrated by Julietta Suzuki and was published in Hana to Yume by Kahusensha starting March 2008 until the present. 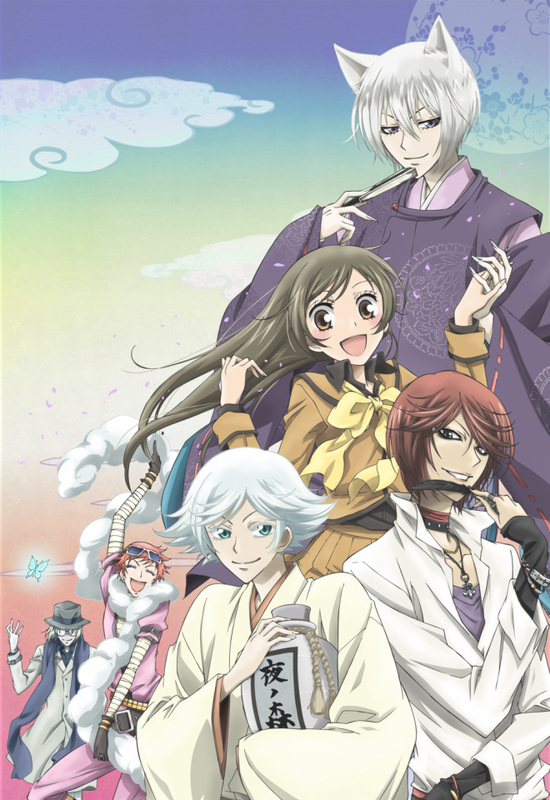 An anime adaptation waas created by TMS Entertainment, written and directed by Akitaro Daichi and aired starting October 1, 2012 and ended December 24, 2012 on TV Tokyo. 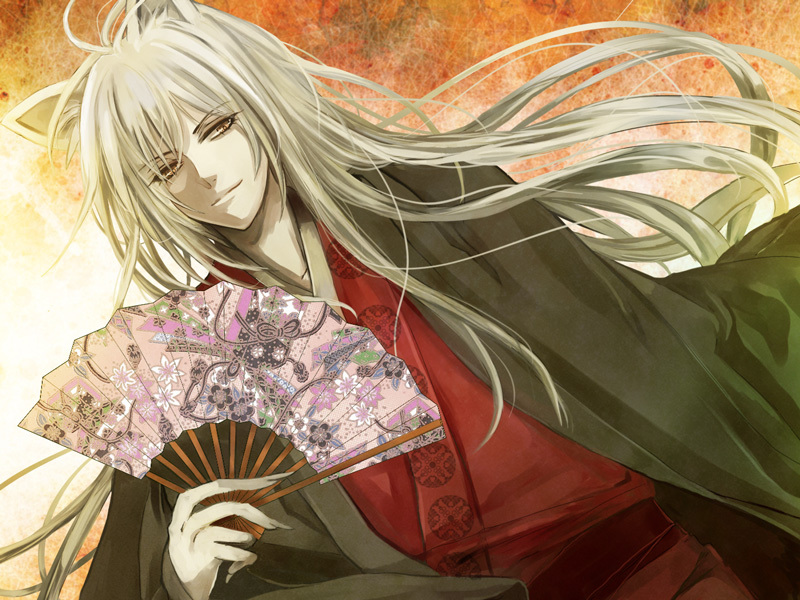 Nanami's father is a gambler who is heavily in debt. 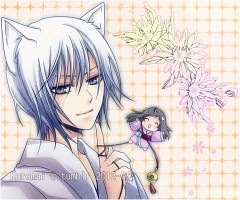 He ran away and left Nanami homeless after she was evicted from their house. 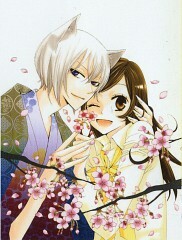 While wondering what she would do from now on, she met a stranger named Mikage. Since he have an irrational fear of dogs, he asked Nanami to help him. 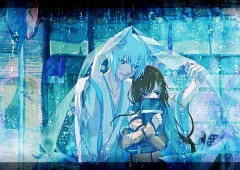 After Nanami told him her story, he gave his house to Nanami because he was worried for his family. 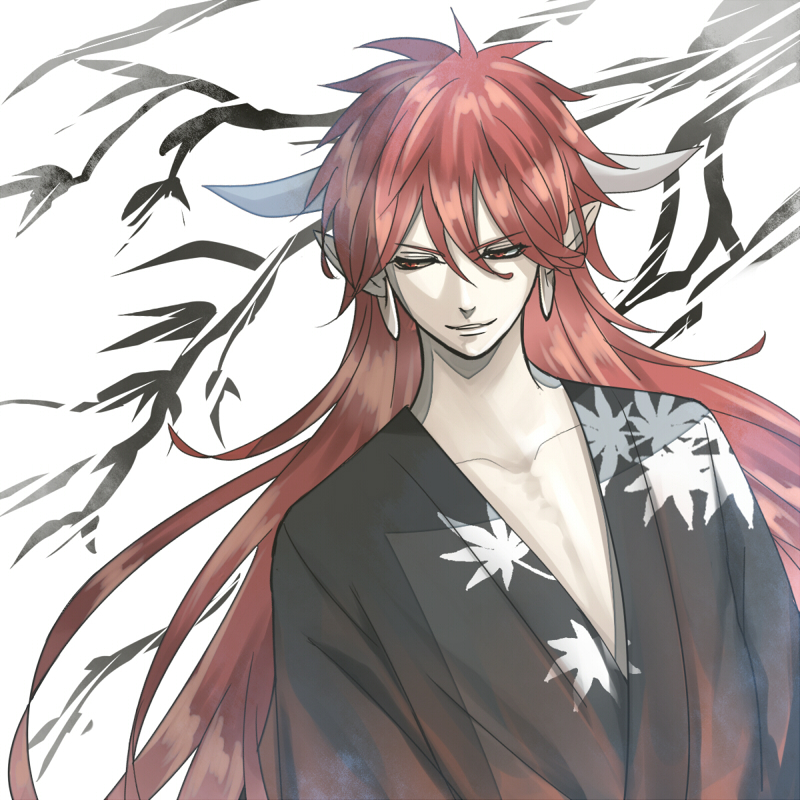 Nanami accepted the offer, but she was shocked to find out that the stranger's house is a rundown shrine and that his 'family' are spirits that serve him. This is where she met Mikage's familiar, Tomoe, a powerful fox demon. Tomoe explained that Mikage is the Land God and that he gave his position as the master of their shrine making Nanami the new Land God. 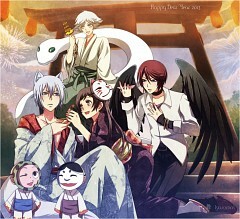 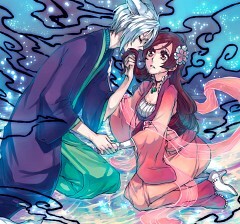 Tomoe refused to acknowledge her as the new Land God, but after a few events, he became Nanami's familiar. Momozono Nanami - Nanami a 16 year old high school girl who was left homeless and heavily in debt after her father ranaway. 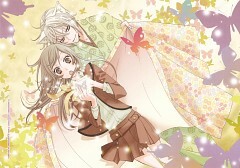 She then met Mikage in a park and he gave Nanami his house, which turned out to be a shrine, after hearing her story. 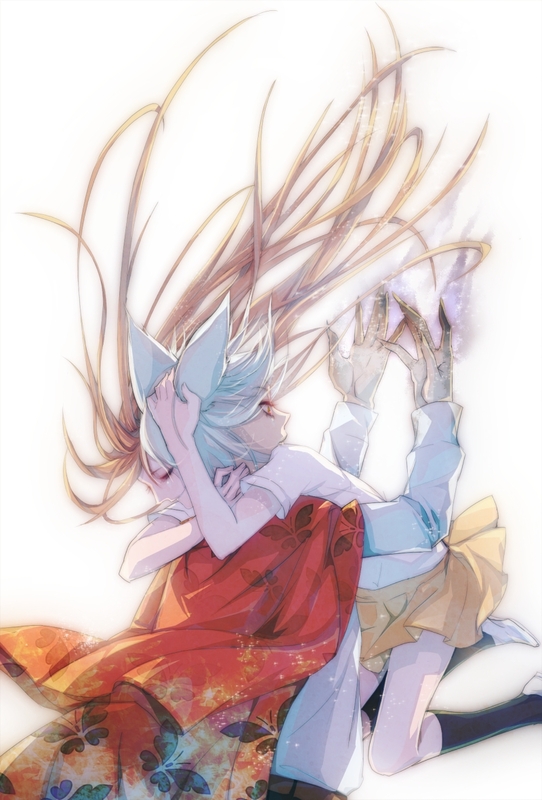 Little did she know that she was also given the same status as the Land God. 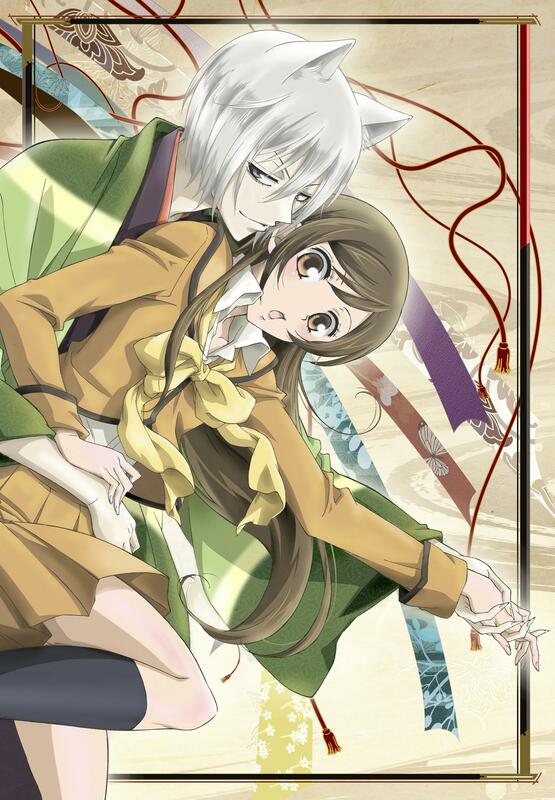 Nanami works hard to keep the shrine alive while she schools. 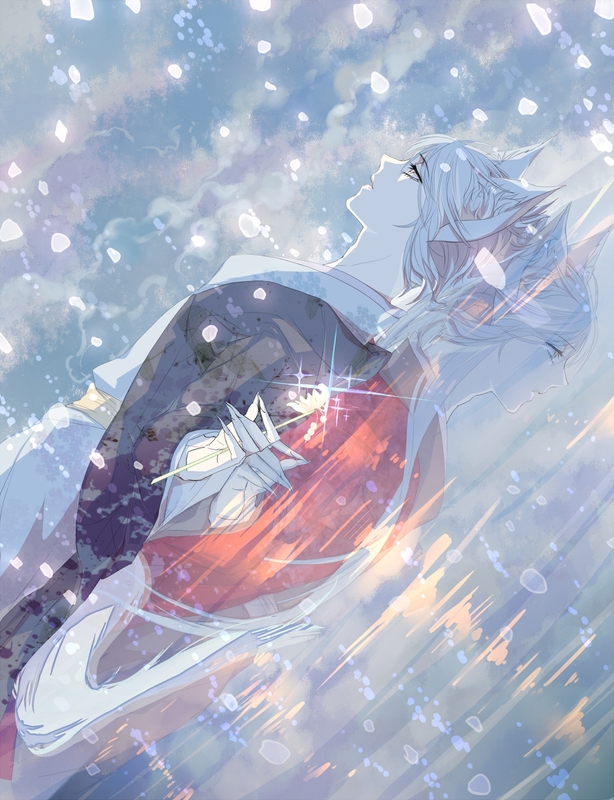 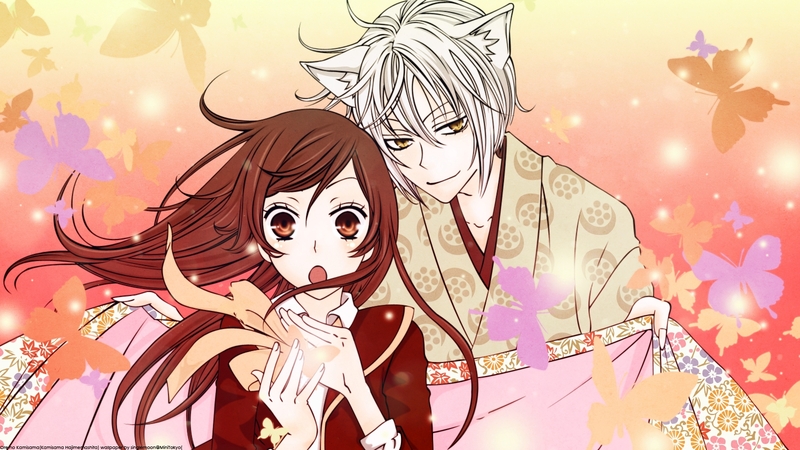 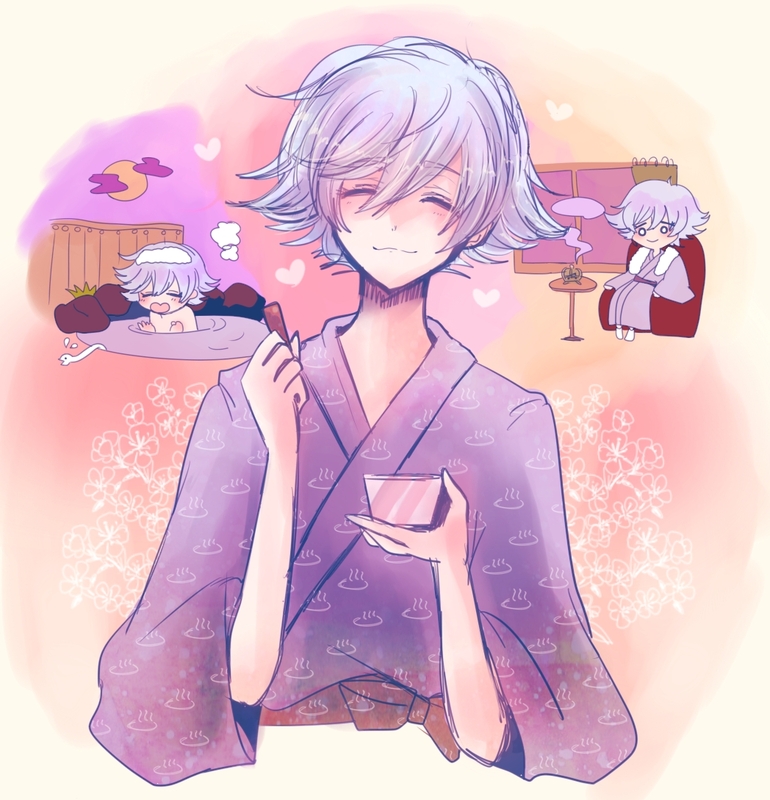 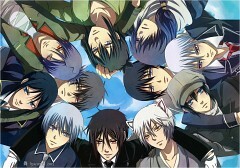 She eventually fell in love with Tomoe. 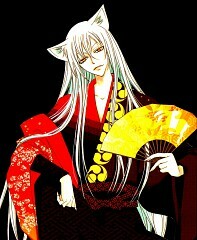 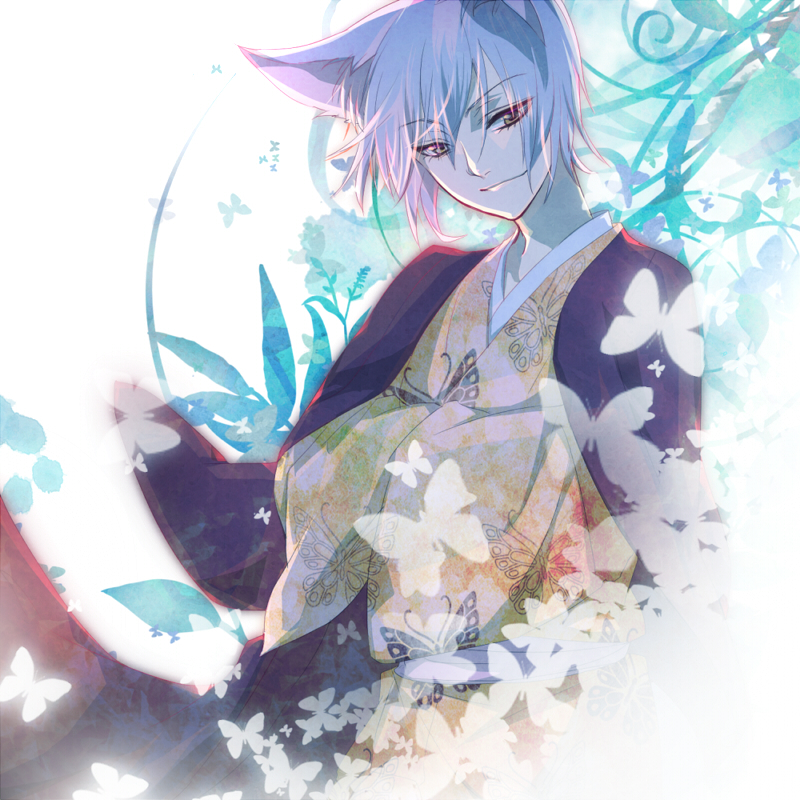 Tomoe - Tomoe is a fox youkai who was the familiar of Mikage and became Nanami's familiar after she became the Land God. 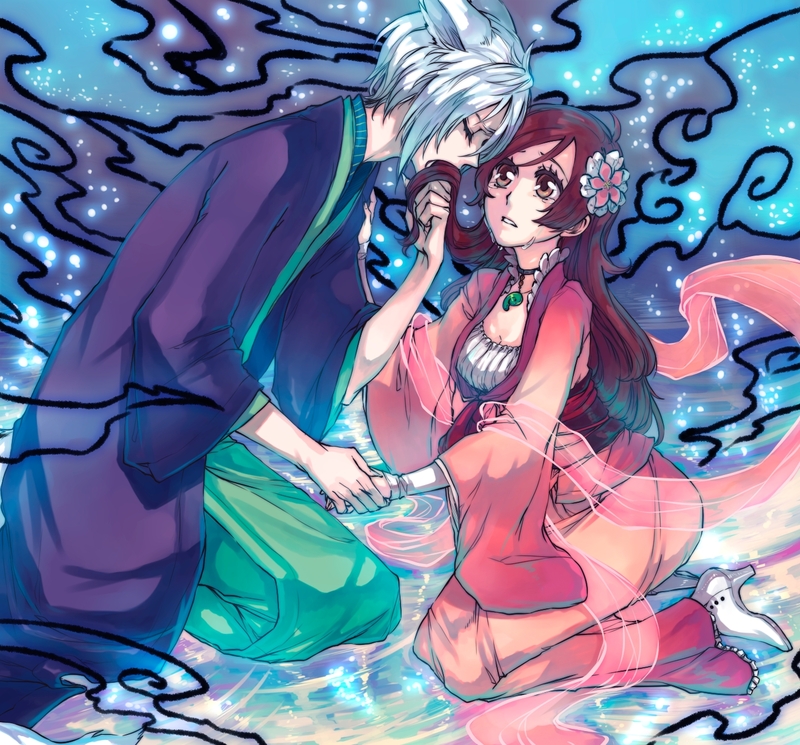 Despite him refusing to accept Nanami as the new Land God at first, he is very protective of her and threatens anyone who tries to harm her in anyway. Even though he does things to annoy Nanami, he slowly developed feelings for her. 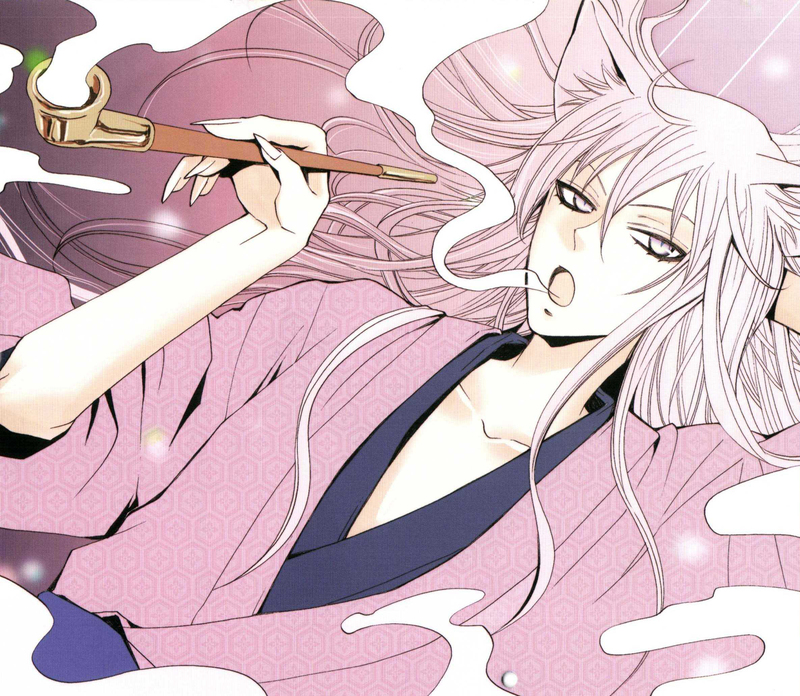 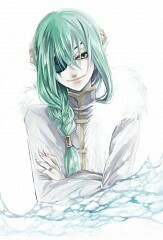 Mikage - He is the former Land God who left his shrine for a reason that was revealed in later chapters of the manga. 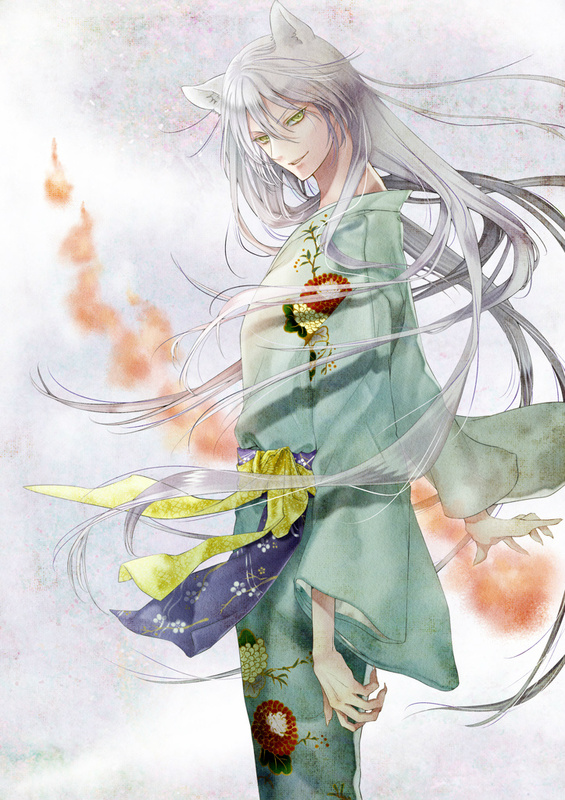 He gave Nanami the mark of the Land God because he thinks that she is better suited for it. Mizuki - He is the snake familiar in the submerged Yonomori shrine. 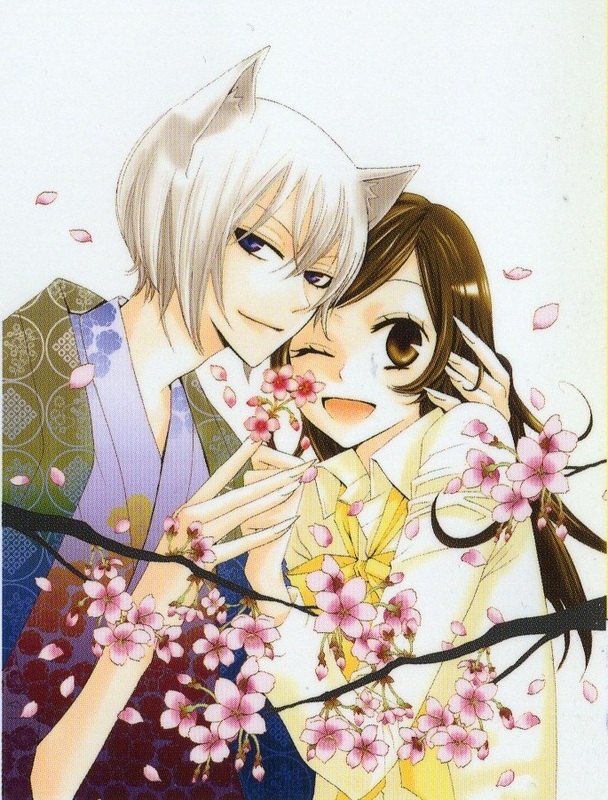 He was saved by Nanami from her classmates and immediately fell in love with her. 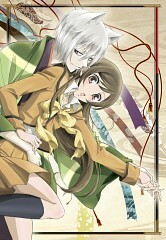 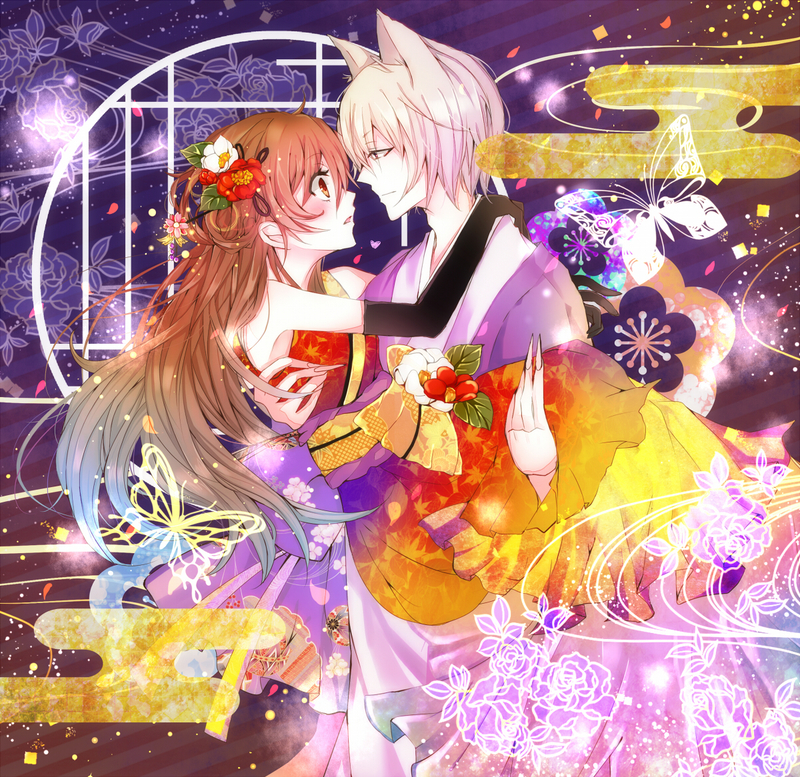 He kidnapped Nanami with the intention of marrying her and to treat her better than Tomoe. Nanami found out that the Yonomori shrine no longer have a God since the people who worshiped Yonomori moved to another place when the dam was built and flooded the village. 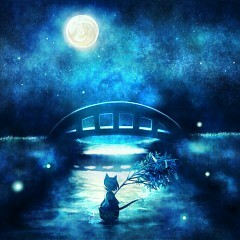 When the humans left, Yonomori vanished, leaving Mizuki alone waiting for a master that will never come back. 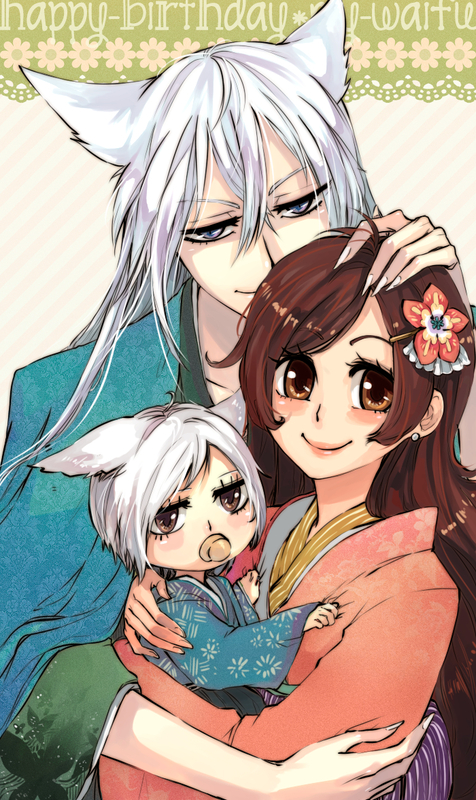 He later became Nanami's second familiar.